This year it is expected that 83 U.S. companies working in Ukraine will extend their business. 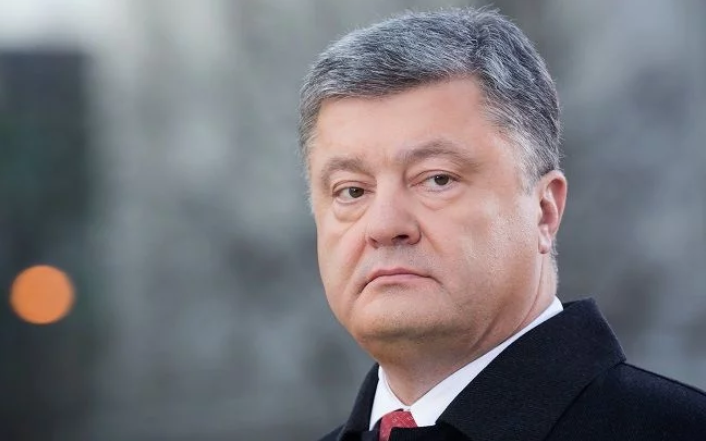 President of Ukraine Petro Poroshenko claimed this at the National Investment Forum in Kyiv as 112 Ukraine broadcasted. In 2017 about 64% of the companies in Ukraine extended the business. 'During the annual admission of the companies-members of the American Trade Chamber, the interactive voting took place. It was in the beginning of February. And it turned out that 64% of the companies extended the business. 64% of the companies working in Ukraine did not just promise or think but extended it', the president said. 'These quantitative indicators describe the current state in Ukraine better than any speech or emotions', he emphasized. As we reported Poroshenko met Suma Chakrabarti, the President of the European Bank for Reconstruction and Development (EBRD) on May 24. At the meeting, they discussed the reforms of the banking, energy and energy efficiency sectors in Ukraine and also the financing of the projects. Also, Beskydy Tunnel was opened in Ukraine on May 24. It became the part of the transport corridor Trieste – Lviv connecting the EU and Ukraine.